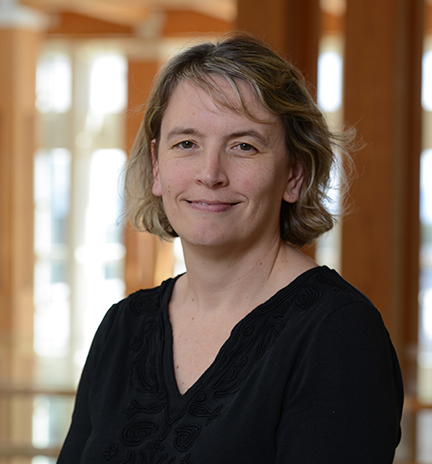 Jane Grimwood, PhD, joined HudsonAlpha Institute for Biotechnology as a faculty investigator in 2008. 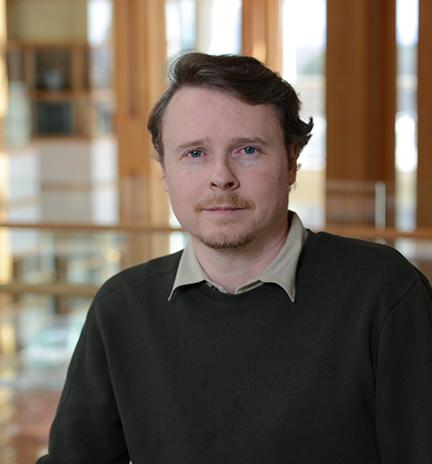 As a co-director of the Genome Sequencing Center, Grimwood focuses on sequencing, finishing and genome improvement of a wide variety of eukaryotic genomes – including plants, fungi and vertebrates. She earned her PhD in microbiology from the University of Leeds in the United Kingdom, followed by postdoctoral training at the University of Oxford, Dartmouth College, and the University of San Francisco. In 2000, Grimwood was a senior scientist at the Stanford Human Genome Center where she and her group were responsible for finishing and performing quality analysis on the 320 million base pairs of human chromosomes 5, 16 and 19, comprising more than 10 percent of the human genome. Jeremy Schmutz joined HudsonAlpha Institute for Biotechnology in 2008 as a faculty investigator. He leads the Informatics and Production Sequencing Groups at the Genome Sequencing Center, which he co-directs with Jane Grimwood. Schmutz graduated from North Central College in Naperville, Ill., in three years with a BS in Computer Science and a BA in Biology. While in college, he worked on DNA sequencing technology at Argonne National Laboratory. That experience led to his first research position developing parallel sequencing systems at a small Silicon Valley startup company. In 1996, Schmutz joined the newly formed Sequencing Group at the Stanford Human Genome Center to develop the computational infrastructure necessary for large scale DNA sequencing. Schmutz and his group finished and assembled the human sequence of chromosomes 5, 16 and 19 for the public Human Genome Project. He also led the quality assessment of the human genome sequence that evaluated the accuracy and completeness of the final human genome sequence.